The song is historically performed in the country-blues style from the viewpoint of the prisoner and has been covered by many artists. Hank Williams Jr. His musical style is often considered a blend of Southern rock, blues, and traditional country. He is the son of country music singer Hank Williams and the father of Hank Williams III and Holly Williams. 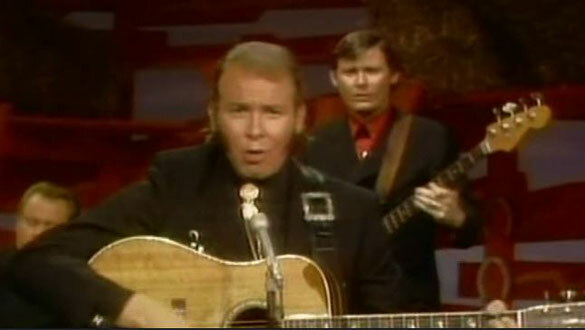 tagPlaceholderEtiquetas: when the cowboy sings, hee haw, Hank Williams Jr.